Are you truly afraid of failing? What Habits are Required to Create Your 2019 Dreams Come True? What action can I take every day to ensure I create my dreams come true? What Are You Refusing to Ask For? What could you ask for that you haven’t been asking for? What Future are Your Choices Creating? Are you aware of what your choices are creating? Would you like to fly first class? Are You Willing to Receive EASY Money?? Are you willing for money to be EASE?? Are You Willing to Receive Too Much Money?? What Story is Limiting Your Possibilities? What stories have you been telling yourself? Trust is one of the 5 elements of intimacy from Access Consciousness®. What is going to create more for you? Looking for a past episode or another blog post? What is the Poverty Distracting You From? 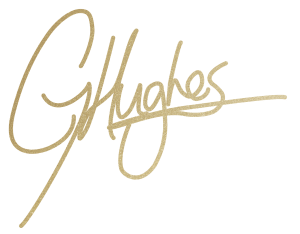 ©2018 Glenyce Hughes International, Inc. All rights reserved.